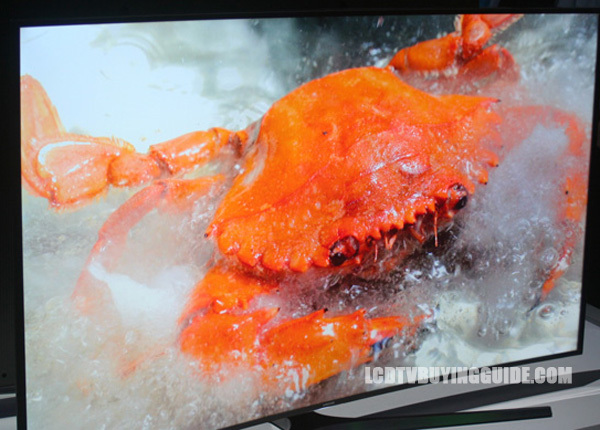 The UN48JU6700 4K LED TV from Samsung is one of lower end 4K offerings for Samsung but still has ample features like Smart TV offerings, UHD Picture Dimming, a quad core processor, and a contrast enhancer. For just bit more money than the JU6700 below it you get the curved screen design (if that's your fancy), and the much upgraded smart remote controller. 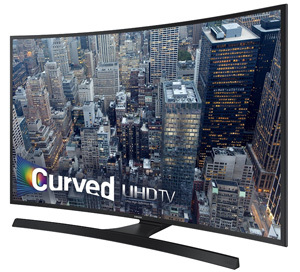 So what's the “upcharge” for a curved screen vs. flat? Not too much. Maybe a hundred dollars, plus you get the definite upgrade Smart remote. At around $1000 for the 48JU6700 we think this is an solid value offering. It has the “stuff you really need” and even has the ultra clear coat screen and contrast enhancer. 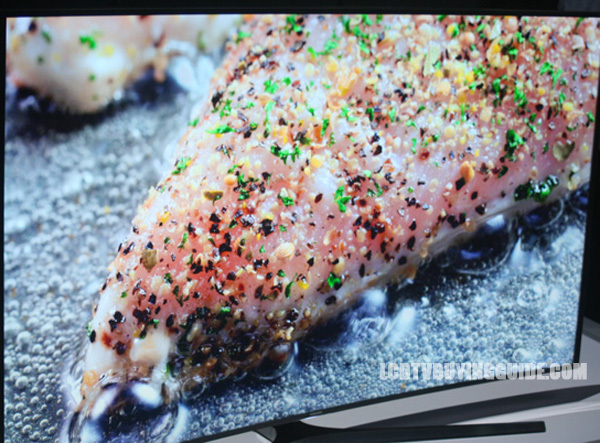 It does not have a touchpad remote nor a high end upscaling package. TV without stand (W x H x D): 42.7" x 24.8" x 4.6"
TV with stand: 42.7" x 26.9" x 12.1"
Weight without stand: 24.9 lbs.